The Tallinn city government has decided to go ahead with the idea to erect a monument to the Russian-Armenian-Jewish writer, Sergei Dovlatov, who lived in the Estonian capital in the mid-70s. Dovlatov lived in Tallinn from 1972-1975 when he worked as a journalist in the local Russian-language newspaper, Sovetskaja Estonija (Soviet Estonia). He described this experience and the Estonian period of his life in the short stories collection, “The Compromise” – a comic picture of ludicrous bureaucratic ineptitude in the Soviet system. In 2015, the Russian film director, Stanislav Govorukhin, made a movie about Dovlatov, “The End of a Beautiful Epoch”, that focused mainly on the writer’s Estonian period of life – depicting the mid-70s Tallinn. Dovlatov is internationally regarded as one of the most popular Russian writers of the late 20th century. He wrote prose fiction but was unable to get published in the Soviet Union. He managed to smuggle his writings into Western Europe for publication in Russian émigré journals – an activity that caused his expulsion from the Union of Soviet Journalists in 1976. 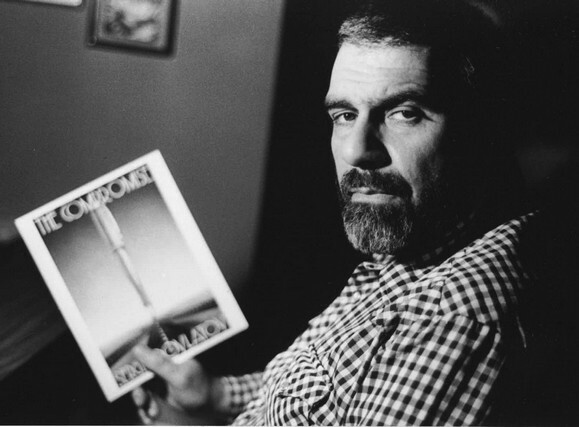 In 1979, Dovlatov managed to emigrate from the Soviet Union and he settled in New York City, where he later co-edited “The New American”, a liberal, Russian-language émigré newspaper. In the mid-1980s, Dovlatov finally achieved recognition as a writer, being printed in the prestigious magazine, the New Yorker. He died of heart failure at just 48 in 1990. 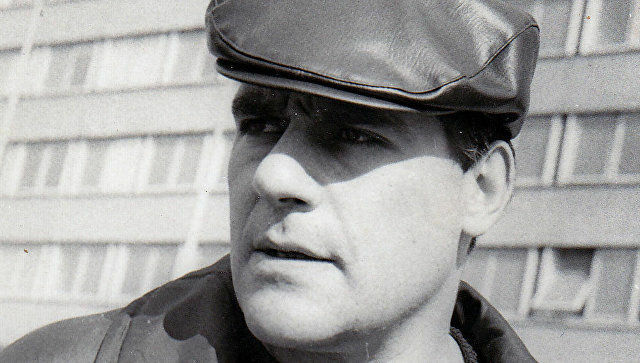 Dovlatov published twelve books in the United States and Europe and after his death, numerous collections of his short stories were also published in Russia. The Tallinn city government said in a statement that it has established a commission with the task to organise an international contest to design the monument. 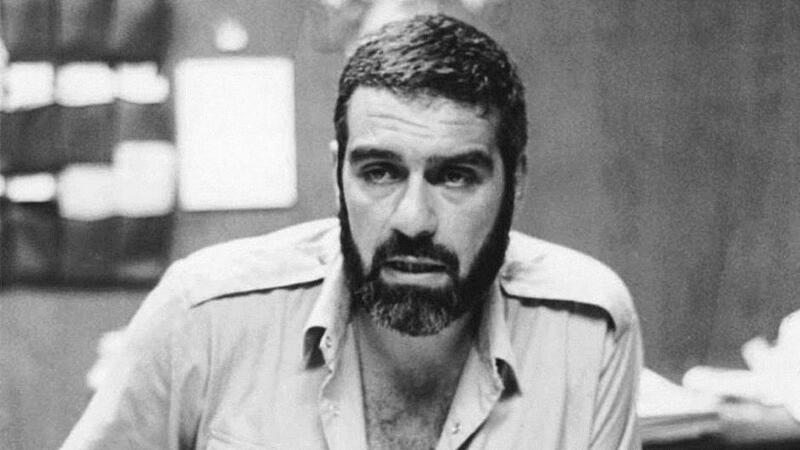 Dovlatov’s US-based family members will also participate in the commission’s work and the plan is to find a suitable location for the monument by 3 June 2019.